I’m developing for the Italian TV network Donna&Sposa (425 of Sky Platform Italy) the 6-minute program “La Seduzione è Servita” together with the director Silvia Cascio. The pilot has been broadcast since the 5th of June and we are preparing the rest of the episodes! 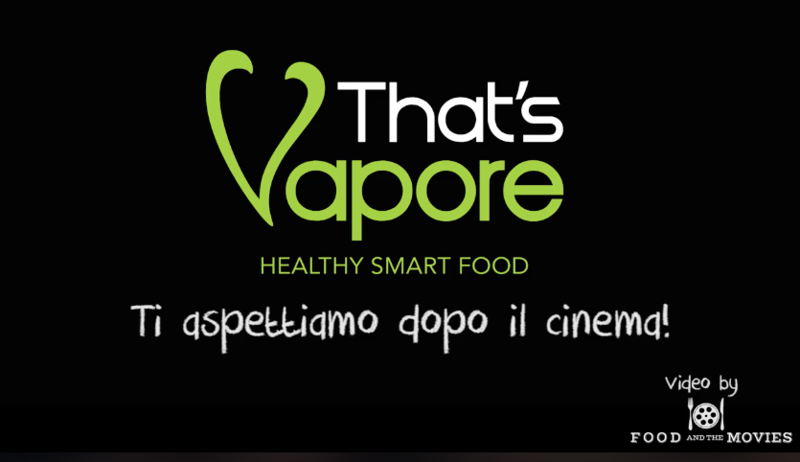 I created and produced a Movie Theater Advertisement (Below), a series of videos for the social networks and for business presentations of the restaurants That’s Vapore that offer a great selections of steamed dishes with fish, meat and pasta. Moreover their menu amazes thanks to their recipes with healthy Superfoods, fresh baked pastries and juices for all needs. 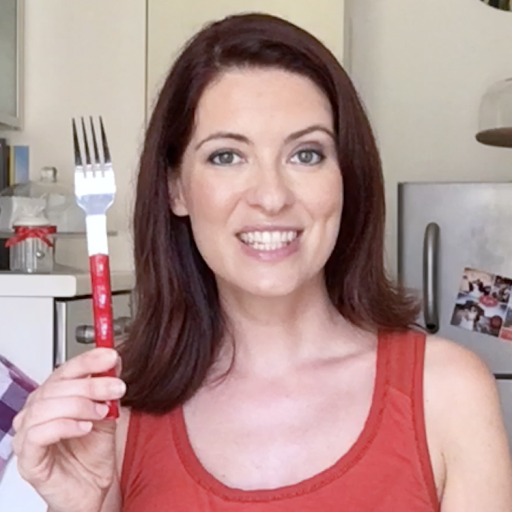 I let myself inspire to the freshness of their ingredients and to the magic of steam for these fun and eye-catching video recipes. 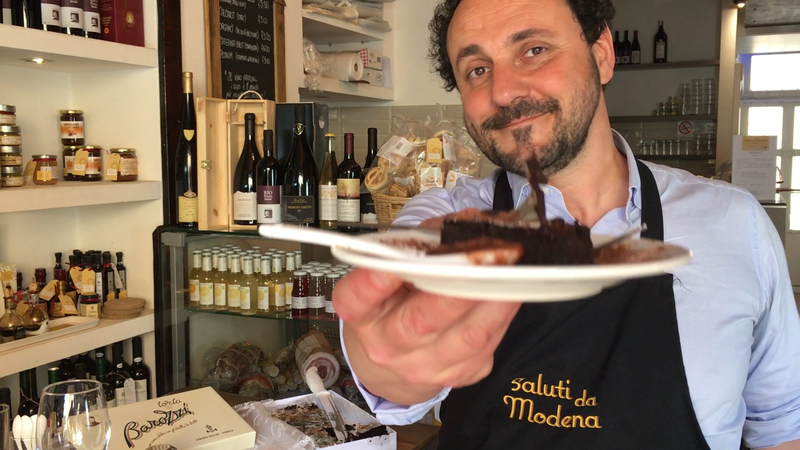 I worked as Social Media Consultant for the Milan’s Bistrot “Saluti da Modena” and for them I realized a series of videos to promote their events on the Social Networks that had very impressive results. Click on the pic to see the video.